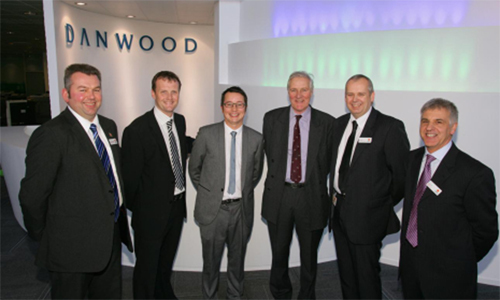 The Heronswood Team have been nominated for The East Midlands Award for Best Large Commercial Project. 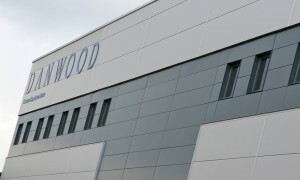 For their fantastic conversion of former industrial workshop to form a 24,000ft² Customer Experience Centre & National Call Centre for Danwood. The LABC East Midlands Building Excellence Awards 2012, recognise and reward the best quality design construction and project management in the East Midlands. The quality stems from good design and an efficient design team, and is translated into quality buildings by an effective construction team. Throughout this process Local Authority Building Control monitors the quality of design and construction. The finalists will be acknowledged as amongst the best projects in the East Midlands. The black tie award dinner and presentation is to be held on the 18th May at The Nottingham Belfry Hotel.